- $1.00 off Tide Washing Machine Cleaner . - $1.50 off Tide Rescue. - $0.65 off 1 Tide to go stain remover pen. - 10% off Tide purclean laundry detergent. View tide products on amazon with coupons and 15% off subscribe and save. Print a coupon for a $2.00 discount on any one Tide PODS 23ct - 35ct (excludes trial/travel size). Extra 5% Off with subscribe and save. 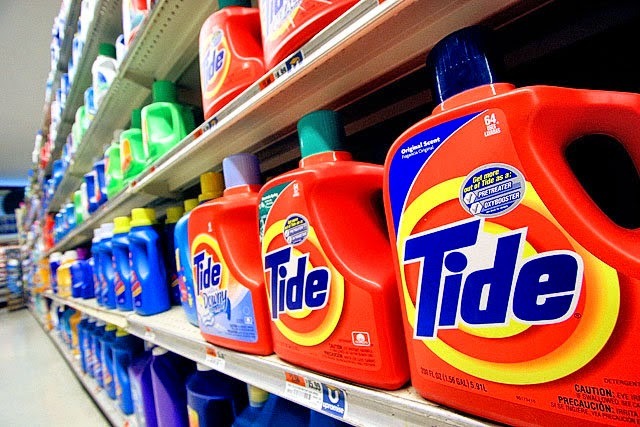 Save $0.50 on Tide when you buy any one Tide Simply Clean & Fresh detergent.